2019 Kansas Big Game Permit. The license is valid anywhere in the state of Kansas The license is valid during any season, but the correct weapon must be used during the respectful season (i.e. rifle during rifle season and so on). Hunter must obtain proper State of Kansas hunting license. Once payment is processed winning bidder will be mailed the paperwork to fill out to obtain the tag directly from KDWP&T. 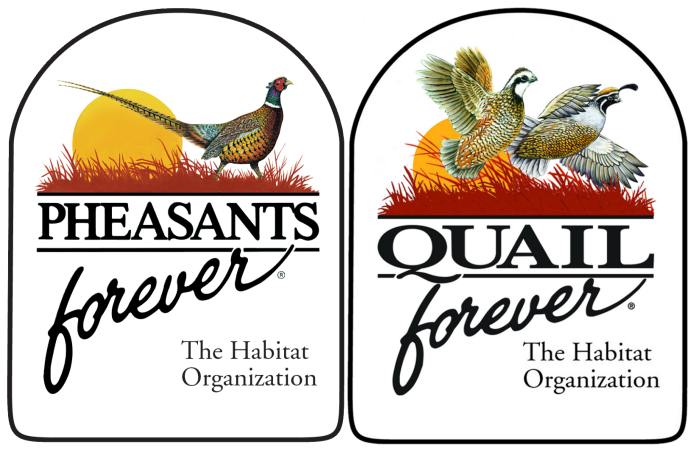 Winning Bidder will then need to contact cblackledge@pheasantsforever.org to arrange payment. Payment must be received by 2/15/19 or the bidding will be opened back up to the public. Bidding will end on 2/5/19 at 1:00pm CST. Bid increments of $100 or more will only be accepted! Posted on January 25, 2019 by Chris Blackledge.